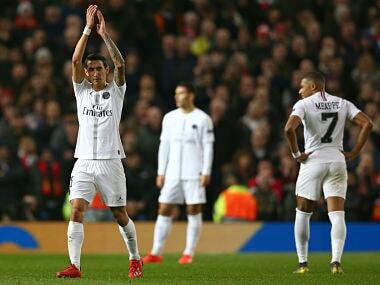 Paris St Germain forward Angel Di Maria was spurred on by the hostile crowd at Manchester United on Tuesday, the French club’s manager Thomas Tuchel said. 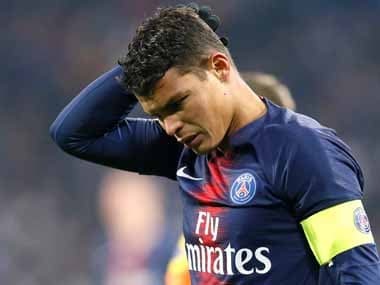 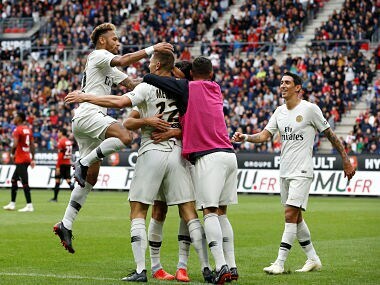 PSG’s victory kept them top of the French league on a maximum 18 points, five clear of second-placed Lille, after Angel Di Maria and Thomas Meunier cancelled out an early Adrian Rabiot own goal. 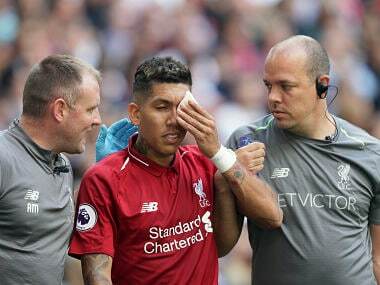 Should Roberto Firmino be unable to take his place at centre-forward, then Daniel Sturridge is the most likely to take his spot. 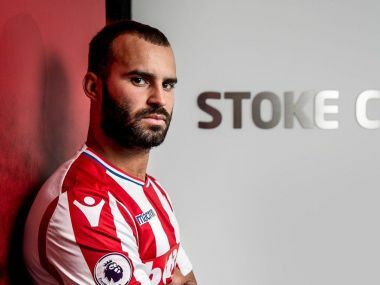 Jese has failed to impress during a disappointing campaign with Stoke mired in the relegation zone and with just two games of the season left to rescue themselves. 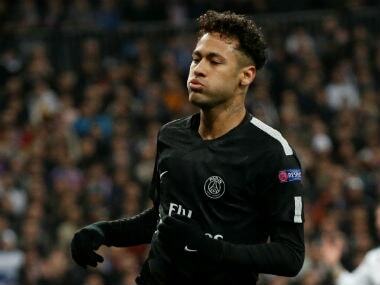 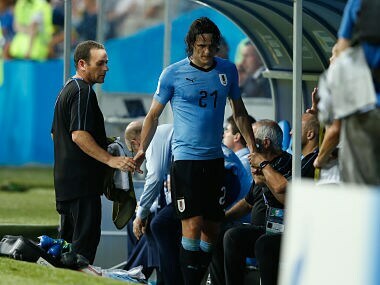 Neymar faces a race to be fit for this year’s World Cup finals after the Brazil team doctor was quoted on Thursday saying the Paris St Germain forward would be out for up to three months with a foot injury. 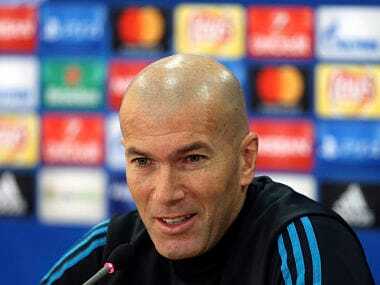 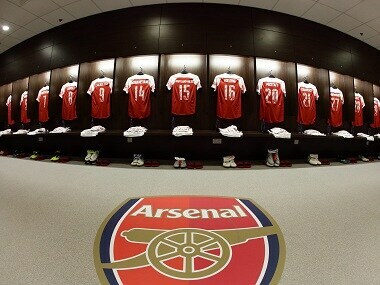 Zinedine Zidane said he is not concerned about his future as his side prepare to face PSG in the first leg of their Champions League last-16 tie which could determine whether he continues at the club.